One of Quiltworx’s discontinued patterns — specifically designed for the beginning quiltmaker, beginning foundation paper piecer or anyone looking for a fun, quick project! This pattern has been discontinued and is available for a limited time only. 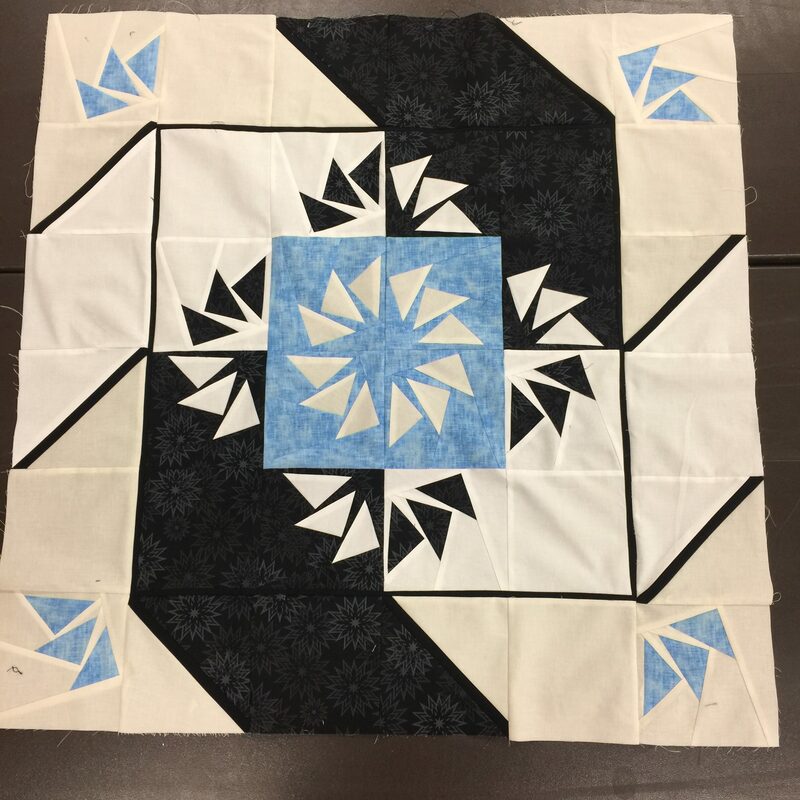 This is offered ONLY to students registered in the BobKat Quilts class. To make the quilt you need the 1 Charm Element #18 and 1 Charm Element #19. When you click Add To Cart — you will receive all both items. Additional instructions will be supplied in class.